Radio makes an impression, casting songs far and wide to end up on innumerable receivers, within countless ears. 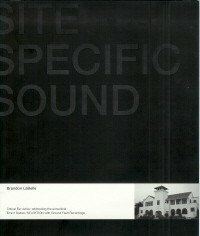 This instant of reception inserts a soundtrack to physical location and the encounters happening, intensifying music’s ability to give emotional charge: a sound in the distance, playing on a stranger’s ghetto blaster, or traveling from an open window, across a city street, to arrive at the moment to become forever associated with a certain happening, where song and event are fused, inseparable. Inviting people from around the world to send in their radio memories — of songs overheard at special moments in their lives — Radio Memory is a collection of stories revealing highly personal experiences that in turn speak toward a larger cultural picture. Are such memories partially created by the songs themselves, rather than being strictly supplements to them? In what way does radio play a part in leaving marks on the psyche? 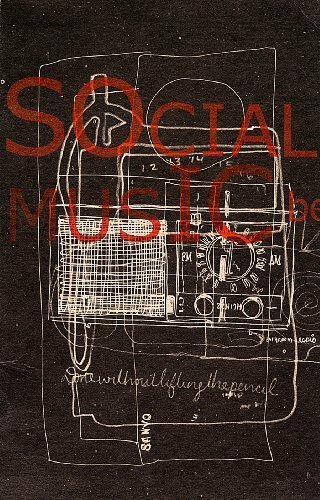 And what may a catalogue of radio memories reveal about the musical landscape? 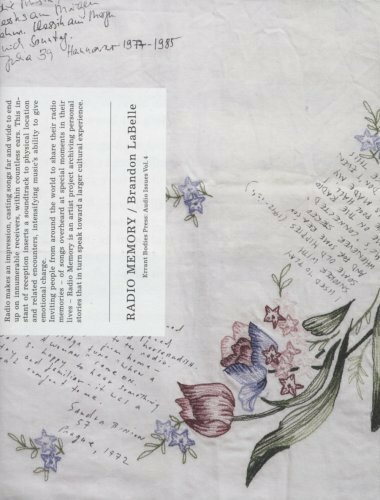 Cataloguing the memories, Radio Memory is an artist project by Brandon LaBelle. Initiated in 2005 and continuing today, the book documents the artist’s related installations, along with a CD of new work, making a small testament to the power of transmission. 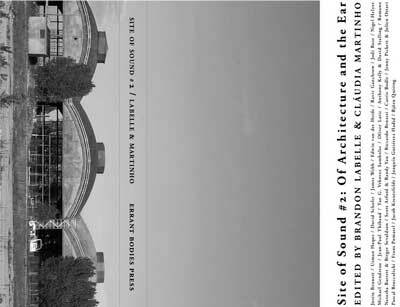 Including additional contributions by curator and theorist Bastien Gallet and Carmen Cebreros Urzaiz. Text: Cebreros Urzaiz Carmen, LaBelle Brandon et al. pp. 120; paperback. 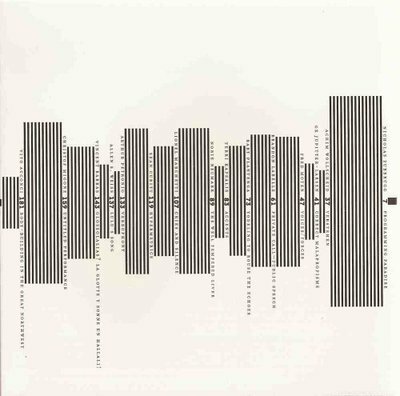 Publisher: Errant Bodies Press, Los Angeles, 2008. Request info for "Radio memory [+CD audio]"